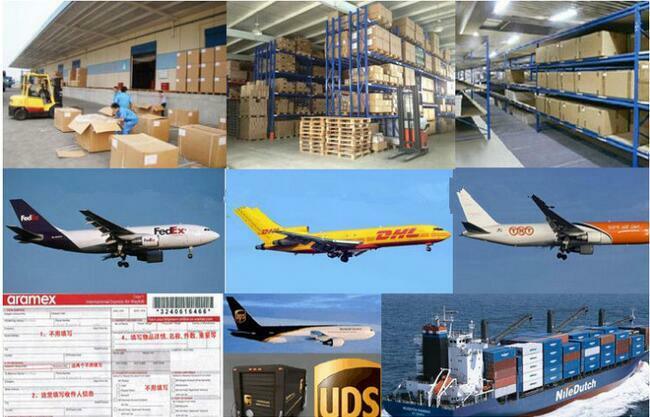 By Sea, by Air or by Expss Company (DHL TNT Fedex etc) ,as customers' request. 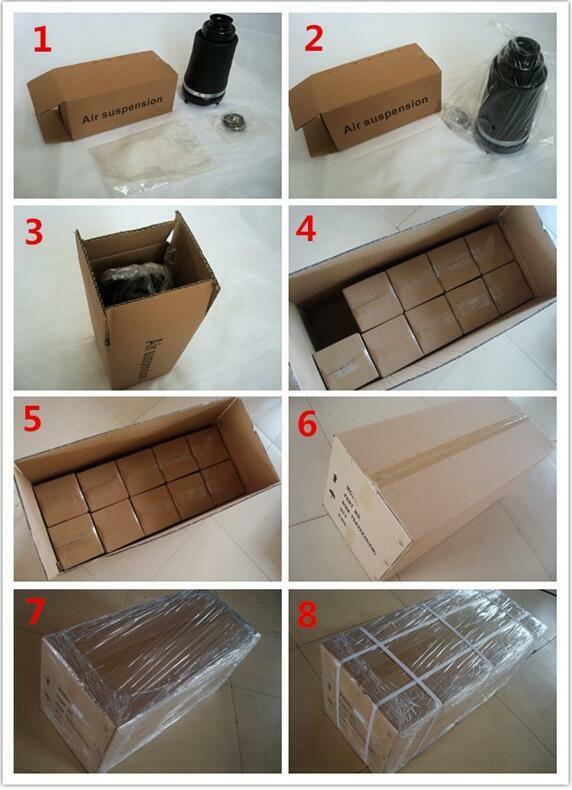 We have stock in the warehouse, as soon as we receive your payment, we will arrange shipment promptly! 10+ years experience in air suspension industry. Excellent performance products with best price. Any questions please contact us ! 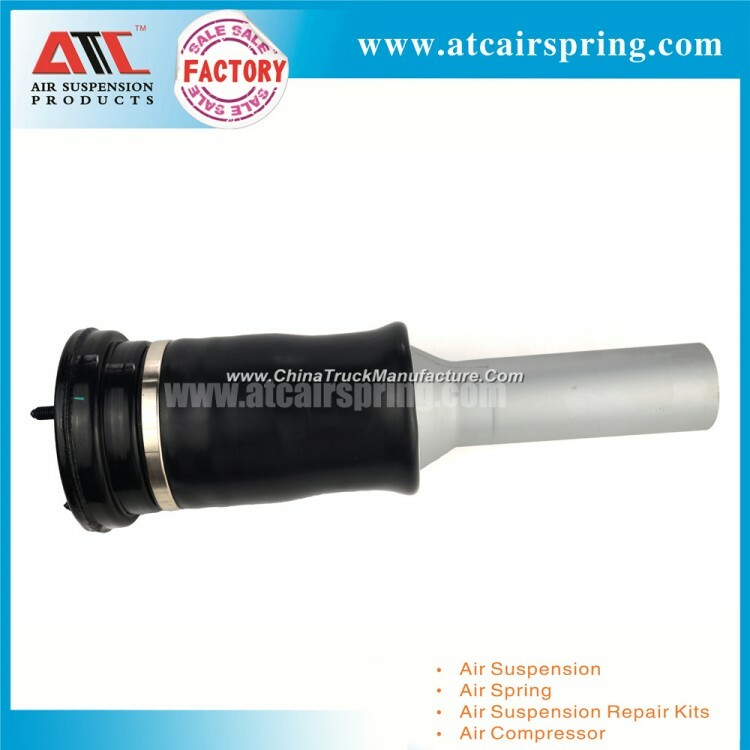 Qingdao ATC Auto parts Co., Ltd, founded in Qingdao City, Shandong Province, China, is one of the professional manufacturer for passenger car air suspension and its repair kits in China. 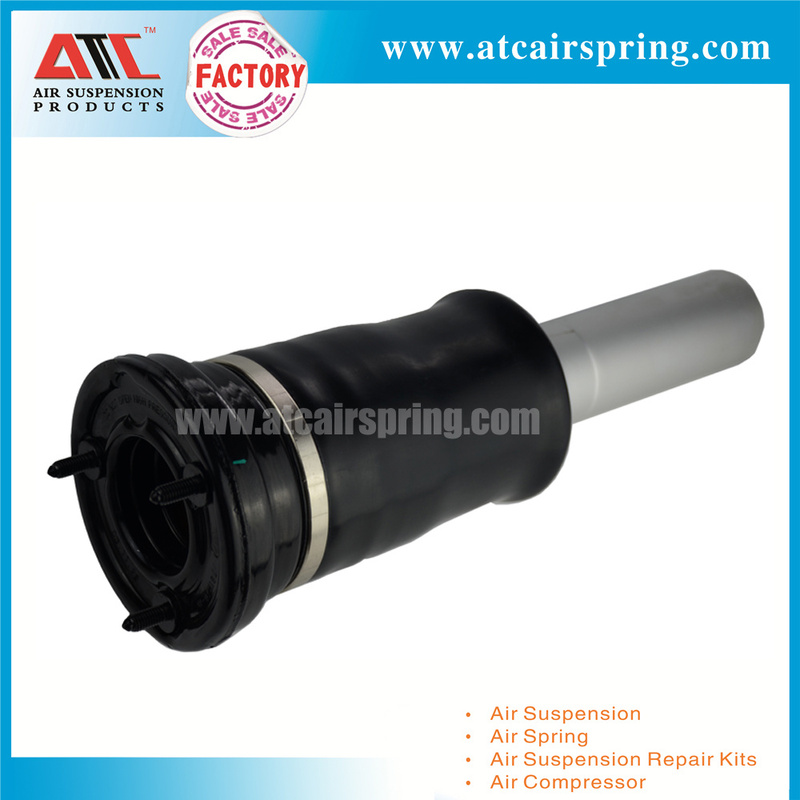 As a professional manufacturer, ATC is not only be satisfied with the current status of being the best one in North China in the production scale, technoogy, research capability and the market competitive power, but also is ambitious to be the world-famous air suspension enterprise. 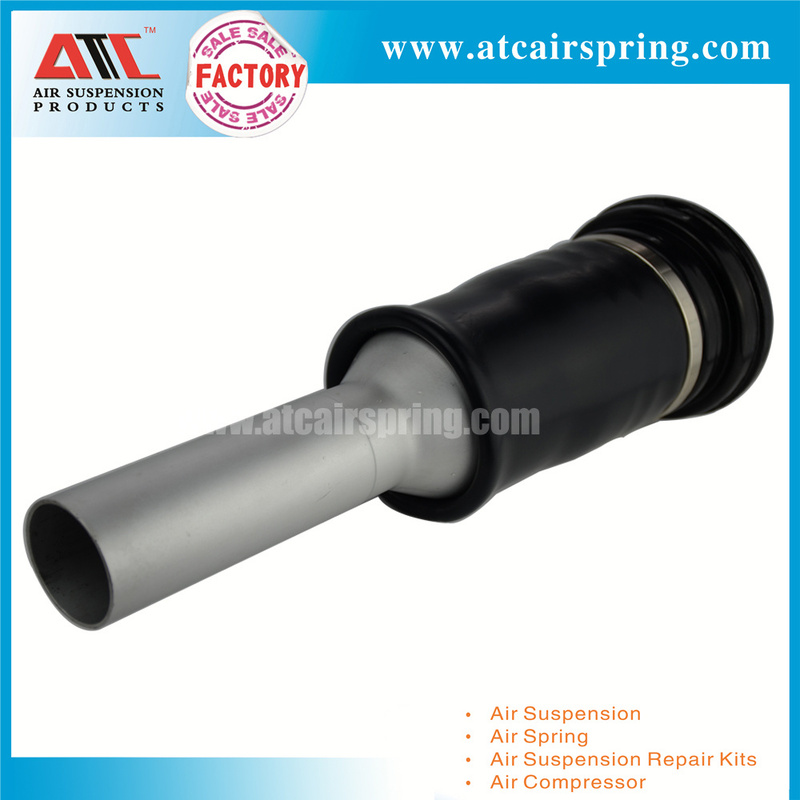 Our products, brand "ATC", are widely usde in all kinds of passenger cars. 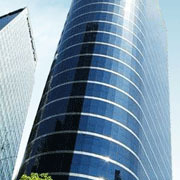 The good repuation and high quality make our products more and more favored and entrusted by the custumers worldwide. ATC always adheres to taking the science and technology as a guide. Our company takes up with supplying safer, more comfortable, more economical and environmental products and services. If you are interested, please always feel free to contact with us. We are here looking forward to your message all the time. 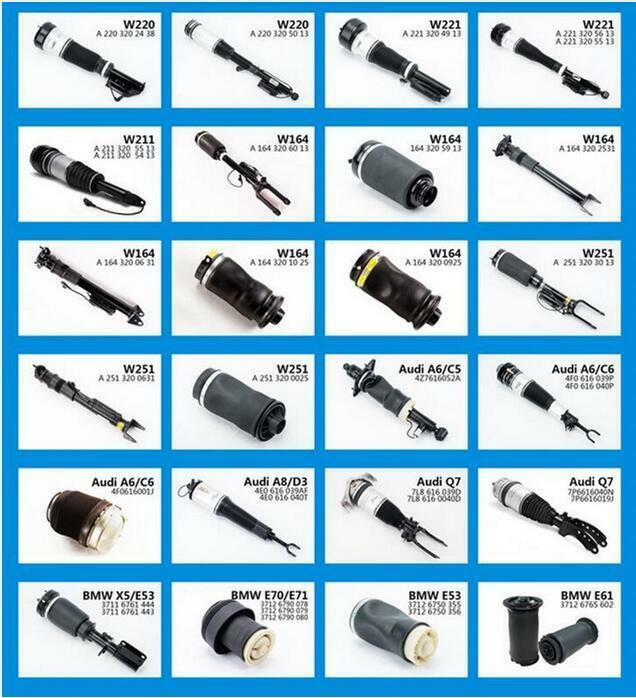 CHOOSE AIR SUSPENSION, CHOOSE ATC!